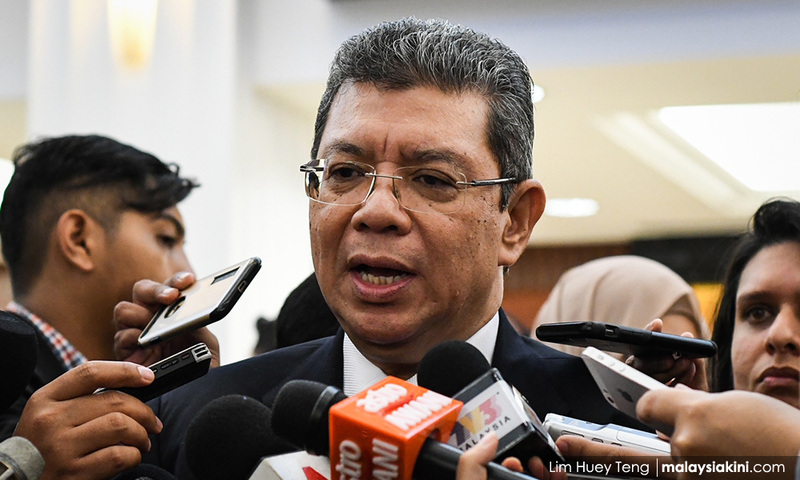 Malaysia is hopeful that Singapore will agree to enter into negotiations on the second phase of the 1962 Water Agreement, which involves price modality, Foreign Minister Saifuddin Abdullah said today. “For us (Malaysia), we are now entering the second phase of negotiations where we should be discussing price modality. "To be fair to my colleagues from Singapore, I think they have not changed position. “I think they would find it difficult to accept that we are already into the second phase of negotiations,” he told reporters after officiating at the International Seminar on Global Issues at Universiti Teknologi Malaysia. Saifuddin was responding to a question on whether international arbitration would work to resolve the long-standing water issue between the two countries. “And that is why there is a possibility that if the talks or negotiations cannot work, then we may have to go to the other stage, which is to go for international arbitration," he said. "But arbitration means both sides have to agree, you cannot do arbitration unilaterally. “So, I am very hopeful that even though this (water agreement) is very delicate, I am still hopeful that our Singaporean counterparts will agree that we should start talking about price. But I know it is quite difficult for them." Saifuddin said the attorneys-general of Malaysia and Singapore would have to sit down soon and talk about this. At the 9th Malaysia-Singapore Leaders' Retreat in Putrajaya last week, Malaysia and Singapore agreed to consider arbitration as a way to resolve the water agreement issue. 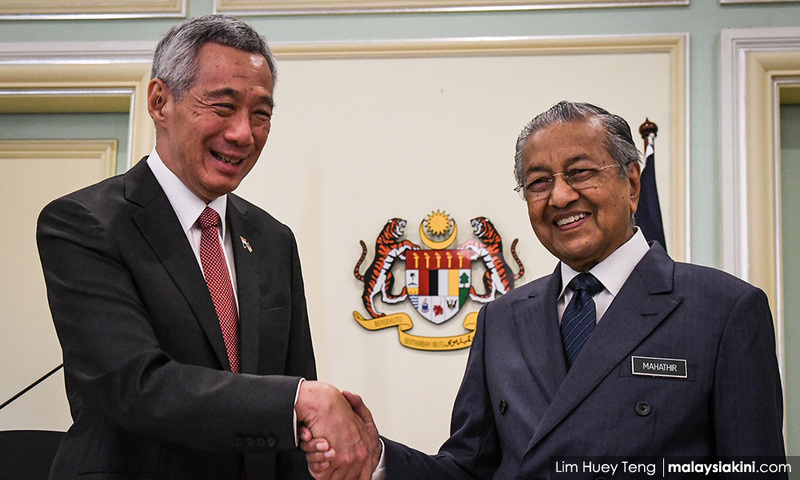 In a joint statement, Prime Minister Dr Mahathir Mohamad and Singapore Prime Minister Lee Hsien Loong said they noted the differing opinions of both sides on the right to review the price of water under the 1962 agreement. "Both leaders agreed for the attorneys-general of both sides to discuss these differing positions. "Both sides will seek amicable solutions, including the possibility of dispute resolution through arbitration on a mutually-agreed basis," read the statement. Mahathir has repeatedly said previously that Malaysia is selling water to Singapore at too low a price and that it should be raised. The agreement, which will expire in 2061, states that Singapore may draw 250 million gallons of raw water from Sungai Johor daily at three sen per 1,000 gallons and, in return, Johor is entitled to receive a daily supply of up to five million gallons of treated water, or two percent of the water supplied to Singapore, at 50 sen per 1,000 gallons.